I recently joined the Boatshed team on the Isle of Wight with Corinne Gillard, and I’m very excited to get stuck in! I have been extremely lucky to grow up on the Isle of Wight with the beautiful outdoors and the all-round access to the sea. My family have always been sailors so I was able to learn from an early age and have been in, or on the sea pretty much constantly ever since. In the summers I taught sailing to the local holidaymakers and qualified as a sailing instructor to work for the yacht club and their training program. 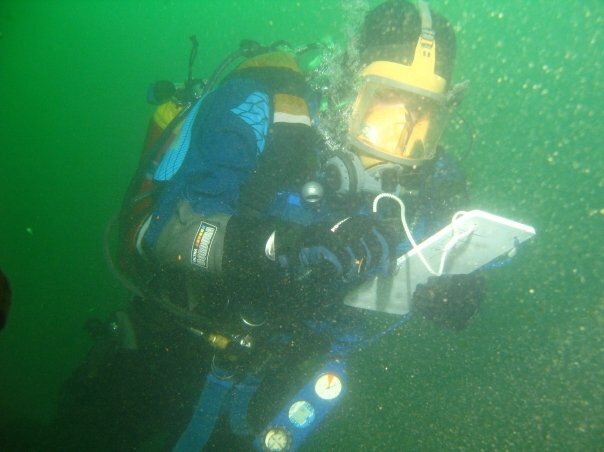 While looking for a career in the yachting or marine industry, I signed up for a BSC degree at Plymouth University where I could not only continue my passion for water sports but also develop skills in the business and sports science areas. 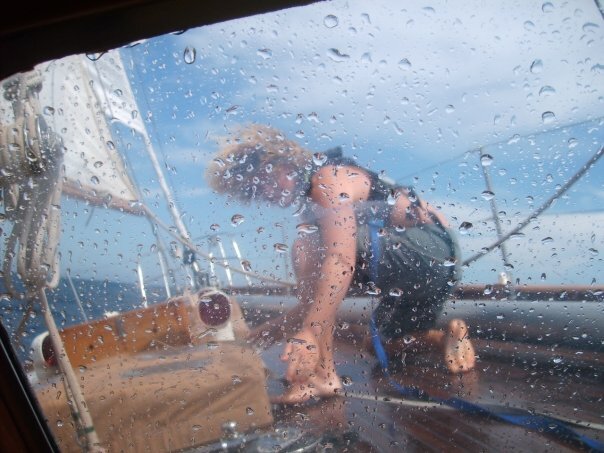 After graduating I traveled and worked on Superyachts and took part in a few deliveries across the Atlantic. 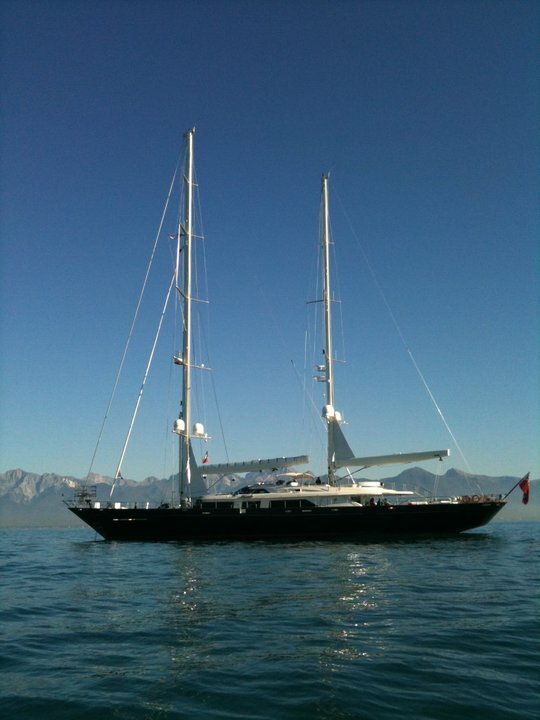 The first trip was on a Classic Laurent Giles 60ft sailing yacht sailing from Antigua to Southampton and the second time was in a little more luxury comfort on a Perini Navi 52m SY sailing from Italy to Trinidad. 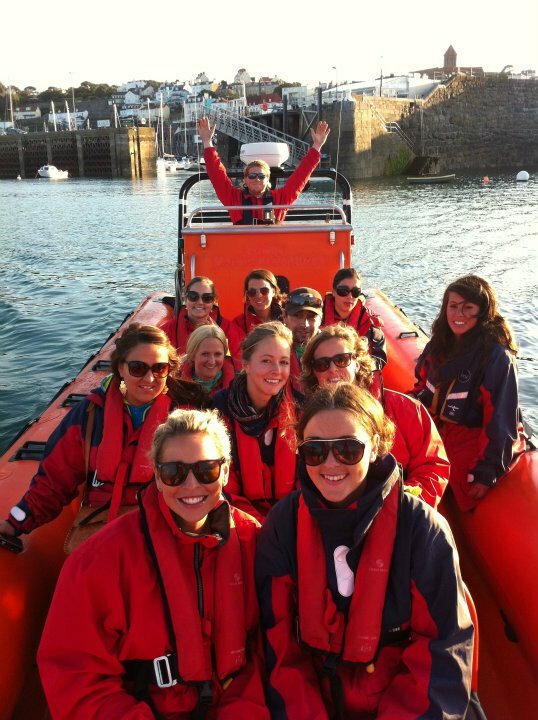 After a few seasons gallivanting my partner and I moved toGuernsey and I worked for an eco powerboat tour company driving the 10m RIB and12 guests between the neighboring islands and spotting wildlife such as puffins, seals, dolphins and a variety of other seabirds. 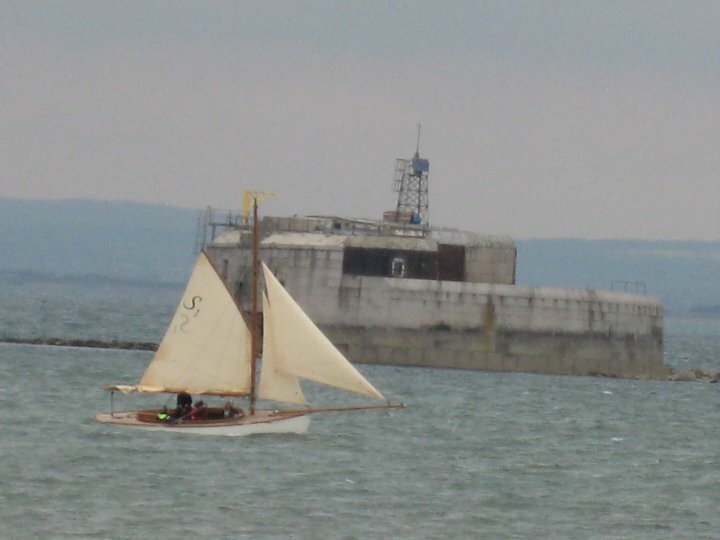 When I returned I worked for the local Maritime museum, assisting in the diving work and renovation of artefacts, as well as continuing to teach sailing.It was during one of these sailing sessions that I met my business partner and started discussing how we could increase the availability of water sports in our area. We started Tackt-Isle Adventures, an Outdoor adventure sports company, in April of 2012 and have been working hard to grow and provide an increasing range of outdoor activities for local people, schools and families as well as the holidaymakers. I am based in St Helens on the Isle of Wight, and I live andsail from here all year round, I look forward to meeting you soon.